Richard Bawden is a printmaker, painter and designer who is particularly attracted by atmosphere, oddity, texture, pattern and the austere. 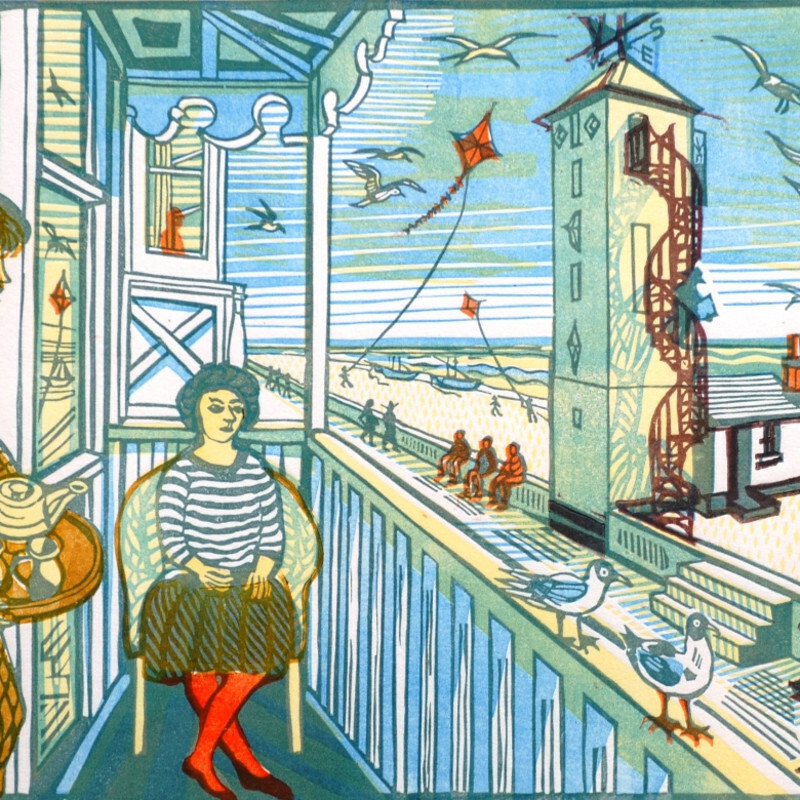 Son of the renowned artist Edward Bawden, Richard was born in 1936 at Braintree, and was the fourth member of his family to attend the Royal College of Art. He has had over 40 one-man exhibitions and his work is in many public and private collections, including that of the V&A.